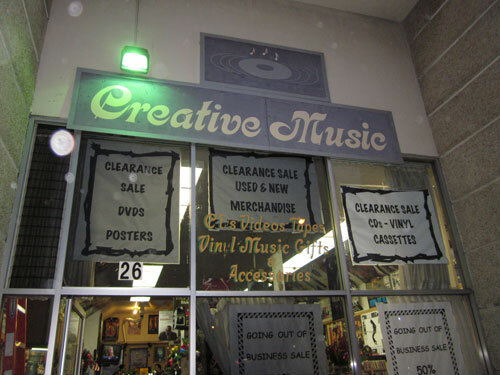 I started going to Creative Music shortly after they opened at 26 Ocean Avenue in 1985. For a few years I worked on Ocean Avenue and stopped by on lunch breaks and on my way home from work. 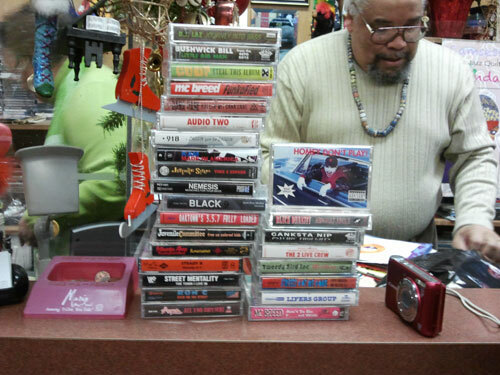 Then it became a ritual every weekend to stop in Saturday afternoon to buy all the newest hip-hop, soul and dance jams on 12-inch or to meet and greet a visiting artist at their in-store appearance. Then in the mid-90s I lived nearby on Lakeview Avenue and was there almost every day. 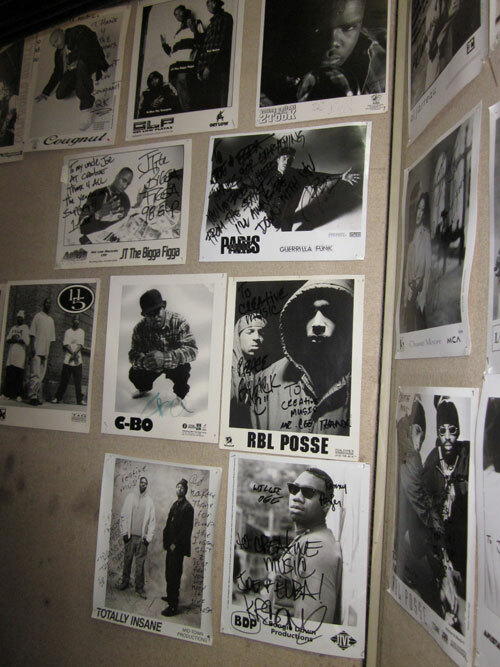 So many great hip-hop artists like Gang Starr, Ghostface Killah and LL Cool J came through along with local heroes like Cougnut, RBL Posse and Paris, as documented on their photo wall. And I grabbed some records from them, one last time. 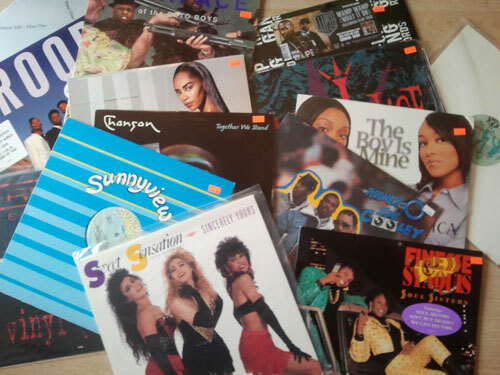 I could go on and on about my experiences with Joe and Elba and the gems I acquired (and embarrassingly passed up — can you say “Rammellzee vs. K-Rob – Beat Bop”?) 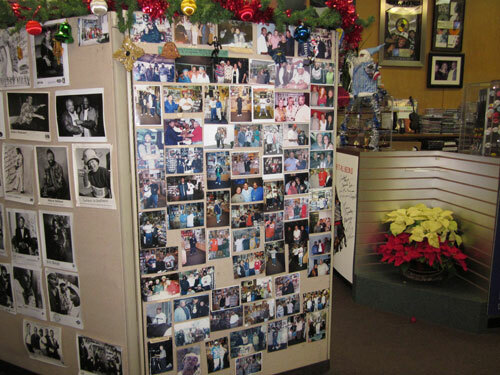 at Creative Music over the years. 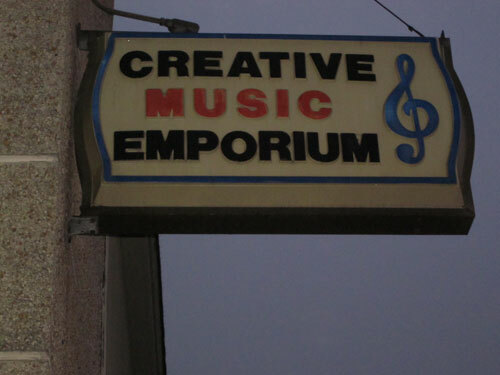 My friend Justin Torres wrote a great article about Creative Music’s closing for the San Francisco Bay View newspaper. Check that out, or if you know me personally, just ask and I’ll be happy to regale you with record shop stories. Joe and Elba will continue to sell their goods online, so please check out their website and Amazon store. I wish them all the best.